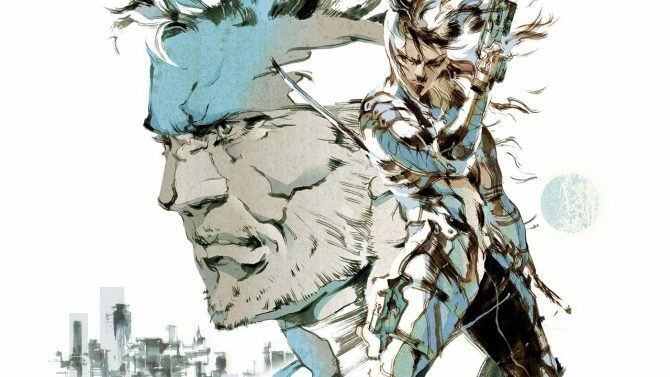 The collection also includes two HD Ashley Wood Bande Desinee graphic novels and a 100-page artbook. 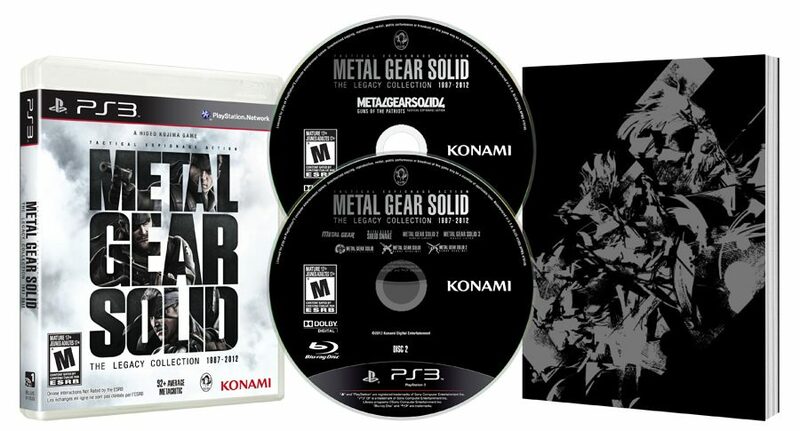 Metal Gear Solid: The Legacy Collection is being published by Konami for the PS3 on July 9th, 2013. 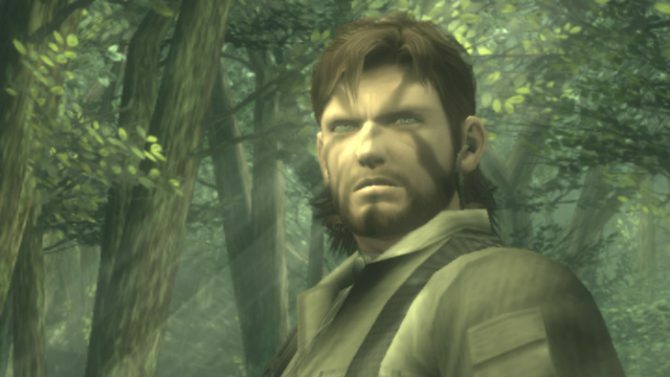 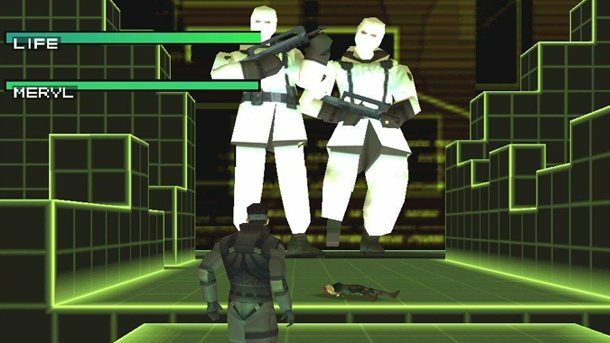 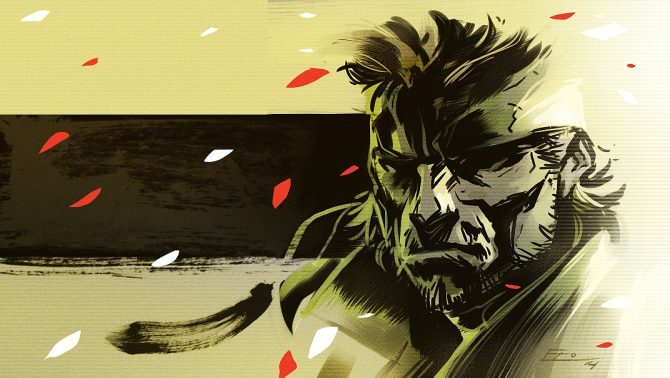 Is Metal Gear Solid: VR Missions Creeping to PlayStation Network?